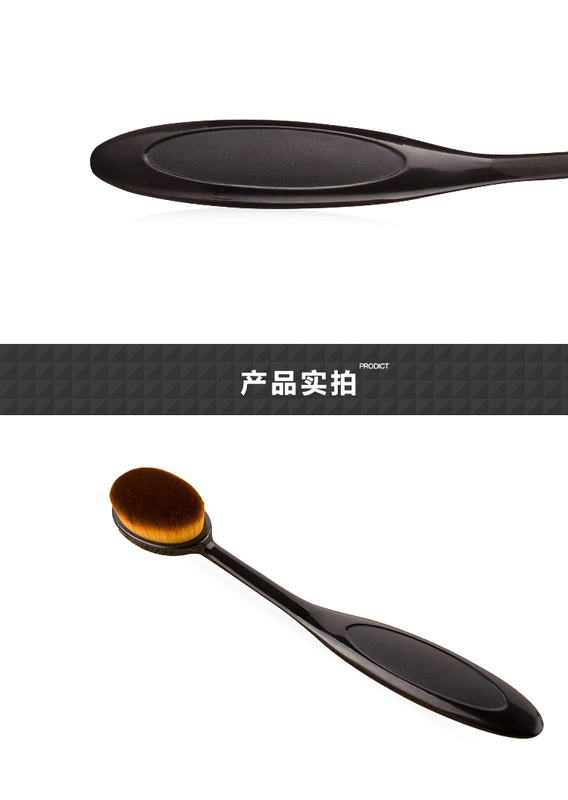 ● Fashion toothbrush design,high quality synthetic hair which provides superb ability to hold powder, soft and pleasing for your skin. 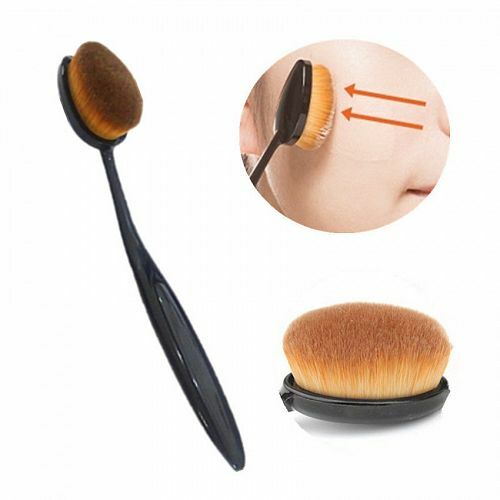 ● The Brush hair is made of high quality synthetic fiber hair which is super soft and comfortable for the skin. 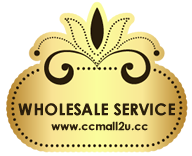 ● Super soft thick hair, it is comfortable for your skin, also fit for sensitive skin, it can protect and beauty your skin well. ● 90 degree bend easily, is so capricious. ● Compatible with any type of foundation, BB Cream, powder, blush,etc. 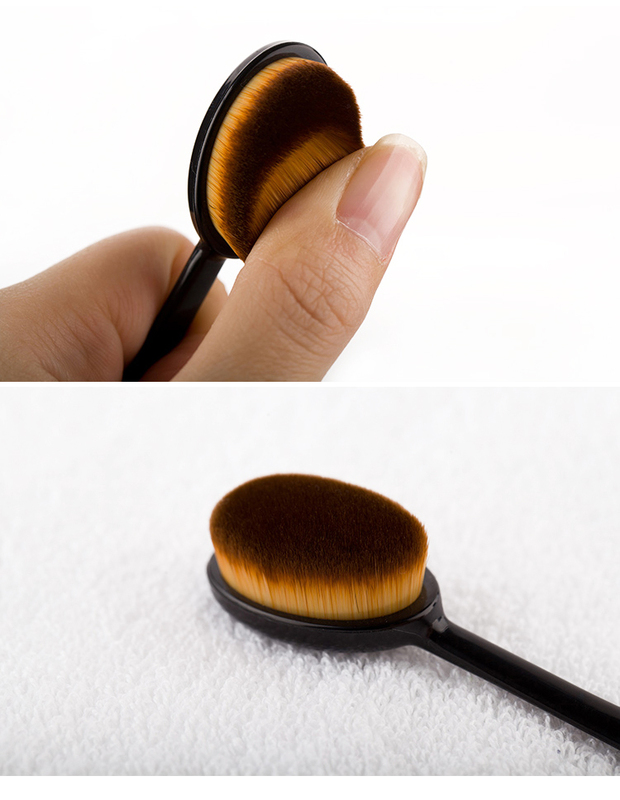 ● Give you a flawless foundation application every single time. 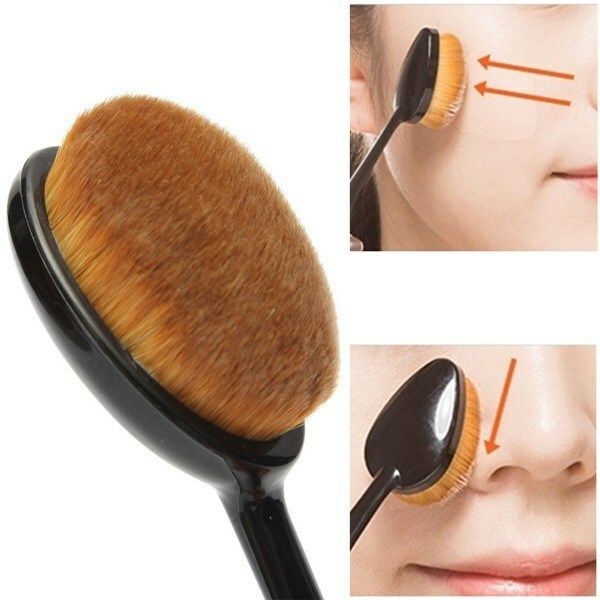 ● No streaks and no areas with too much makeup or too little. 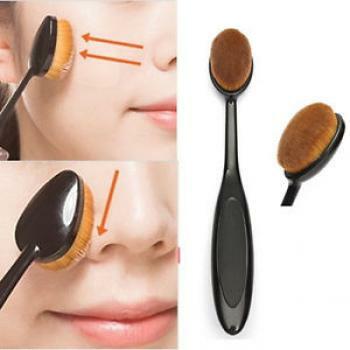 ● With a concave design, which is perfect for you to apply liquid foundation on your face. Clean 2 weeks 1 time,baby shampoo or any low sudsing soap will work. These brushes are rather universal in that they cover all needs in terms of application.